Absolutely $#*! level of writing. It is as if you did not read any guidelines or look over the examples provided to you. As well as this I have personally given you countless instructions through messages. To have this paper incorrectly finished a day before my deadline and a day after your deadline, is absolutely shocking. I told the support team several times that I required a new writer. I was advised to create new instructions and provide examples of what the assignment should look like for the writer to revise. I did this 3 times the paper was revised, 3 times I spoke to the support team about how terribly written the paper was. NOTHING was done. Now I have been put into predicament, I am at a loss of £300 because what I paid for has not been done and I will be having to do it myself anyway. And to make matters worse I only have 1 day before my paper is actually do to revise this whole document myself. 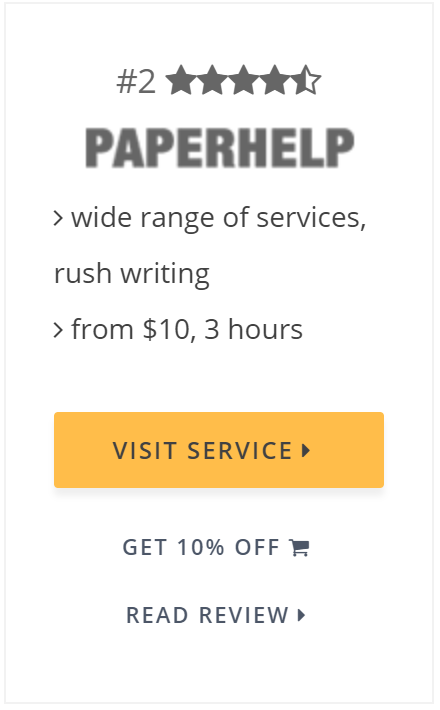 I have been in contact with the company several times over the month and they tried to offer me a free top writer for my next order… They’re having a laugh. Now I read a few more reviws and see this is sokeyhing that happens alot. 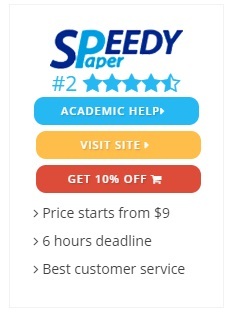 DO NOT USE InkMyPapers COMPANY UNLESS YOU ARE DESPERATE! I have just received an email from the “Customer Experience Manager” on the 10th of June saying that I would not be receiving my refund because I approved the crap paper… GREAT so I lost £300+ THANK YOU. He tried to offer some commiseration personally after a month waiting for a reply for this to be the reply its just the icing on the cake really. DO NOT USE THIS SERVICE PLEASE. The positive reviews are probably from themselves using different accounts we all know it is possible. PLEASE YOU DO NOT WANT TO LOSE YOUR MONEY! 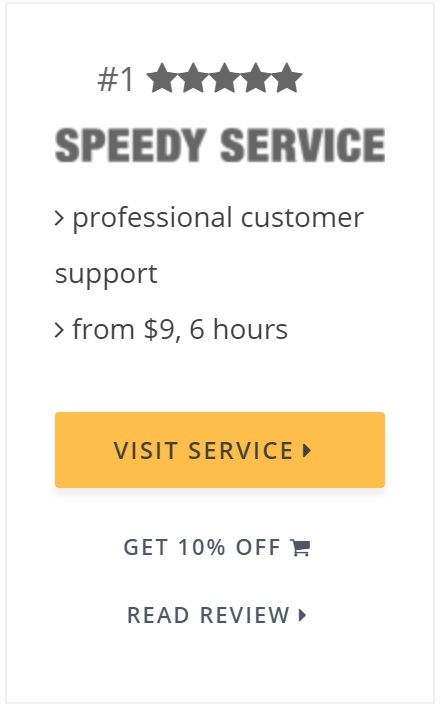 Go use legit services or something! I am currently using them to redo this exact same assignment. I wish I could show you the paper he’s talking about. Here’s a snippet of a BACHELOR LEVEL CASE STUDY I ASKED TO BE WRITTEN. THIS IS FROM THE ABSTRACT THE FIRST PARAGRAPH OF THE PAPER. The paper investigates how the Nokia Company manages most of its brands. A brand is described as a promise which clients believe in. Therefore, it is used as the marketing tool of a company. Brand management assists the company in ensuring that its products satisfy the needs of its customers. This helps in making the sales and profitability of the company to be high. In brand management, methods such as product differentiation and product position among others are used to make the company benefit from its marketing strategies. On the other hand, the brand typically has turned out to be a major player within the contemporary society. The role which the brand plays within the community ranges from economic, societal, cultural as well as religious issues that are certainly significant to the society. Brand is an important concept that is associated with the marketing science. Brand for sure is the company’s significant assets in addition to creating intangible wealth that will support the company operations. The models for brand management are similarly important when it comes to looking at the best practices in promoting a company’s brand image. Therefore, the company should only put into practice the best methods at the forefront in branding its products to make such products to be appealing to the customers. IF THAT IS THEIR IDEA OF BACHELOR LEVEL WRITING THEN THEY NEED TO CLOSE THE BUSINESS DOWN COMPLETELY! 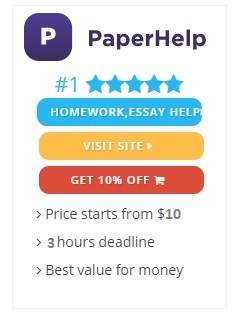 Tags: InkMyPapers discount code, InkMyPapers Reviews 2019, is inkmypapers fraud, is inkmypapers legit?